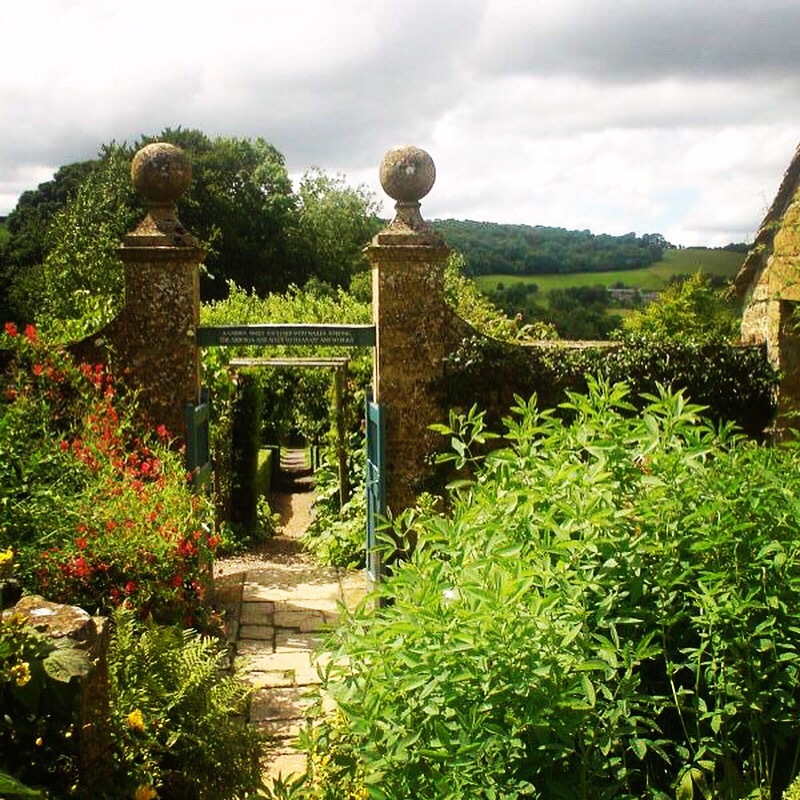 Today we are back in the Cotswolds, this time it is Snowshill Manor and Gardens, Gloucestershire. While the manor is Tudor in origin, it is the weird and wonderful collections of Charles Wade that we see today. Charles Wade began collecting at the end of the 19th century and by about 1910 had so much stuff he needed a large house to store it all. He lived at Snowshill until his death forty years later in 1951. There are thousands of objects, from clocks to Samurai armor, toys and musical instruments. 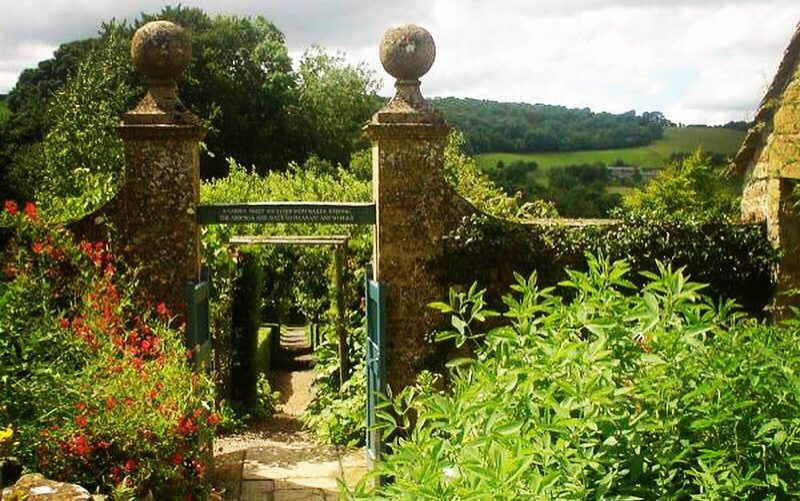 The gardens are also beautiful, featuring a mix of old and new, Cotswold sandstone and vaguely wild plants. Fun Tip: Another National Trust property with a weird and wonderful collection can be seen at Calke Abbey, Staffordshire. Snowshill info can be found here.